At this time each your many communities celebrate community life through a Gala Day or Parade. 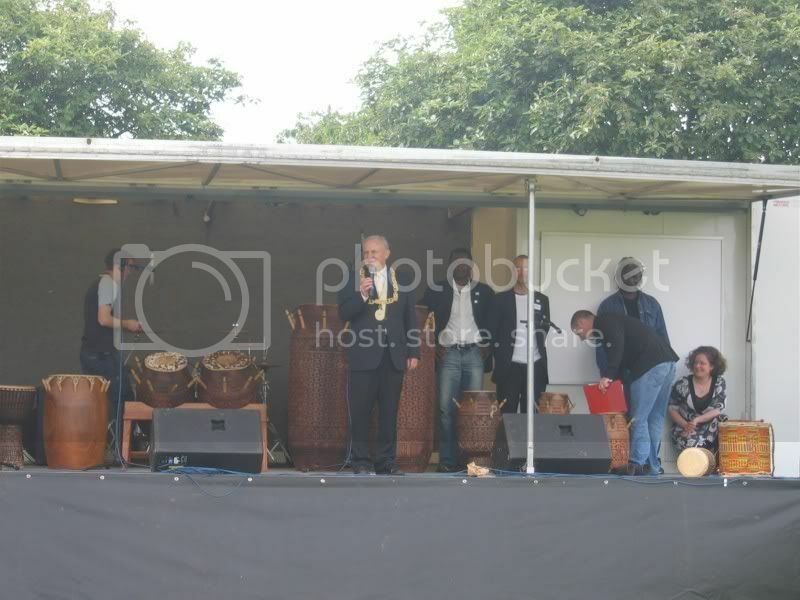 There may even be a Fair or a Festival that demonstrated a coming together of community people. 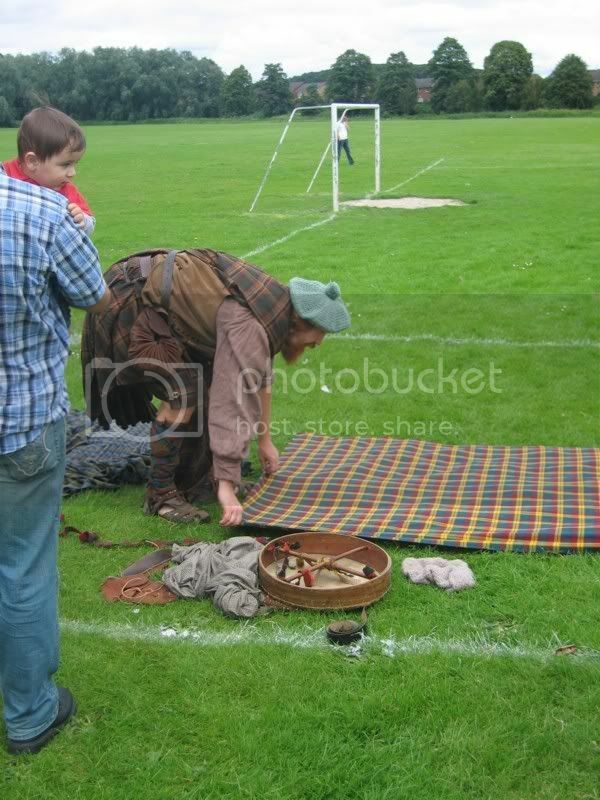 These events are part of a local tradition and will have been well documented in photographs. I thought that it would be a worthwhile project to try and discover how these community events have changed over the years. 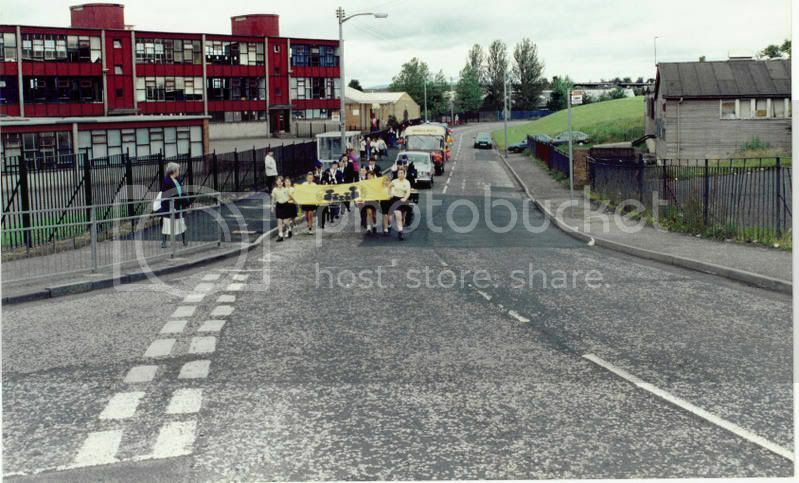 So, do you have any old photographs or fond memories of a local Gala that you attended? It would also be good if we could get a list of all those Galas and Fairs that are still going strong today. May will have been mentioned in the "What's On" Section but others may not. When do they usually take place each year? Hope you can help with some old and new photos together with your memories. 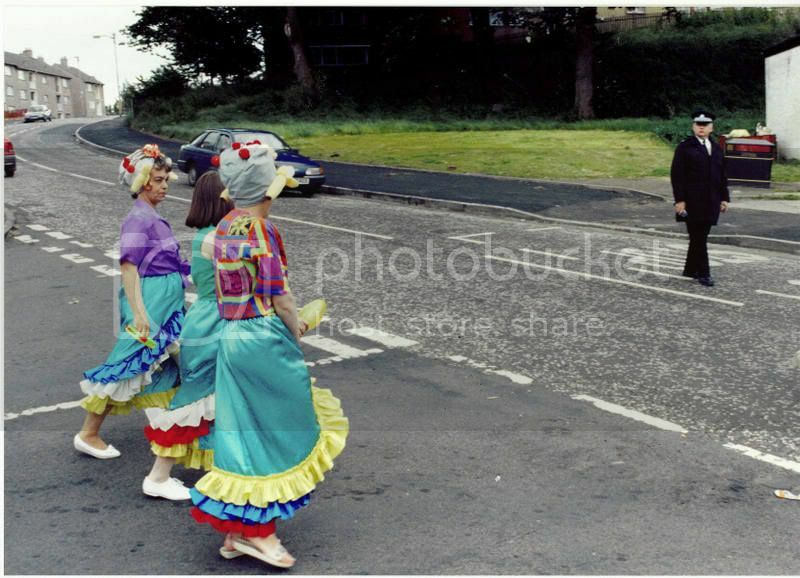 Thanks to Ally Doll for prompting me to try this topic by mentioning the Carluke Gala in another thread. I did try searching and couldn't find a similar topic so I hope it is ok. 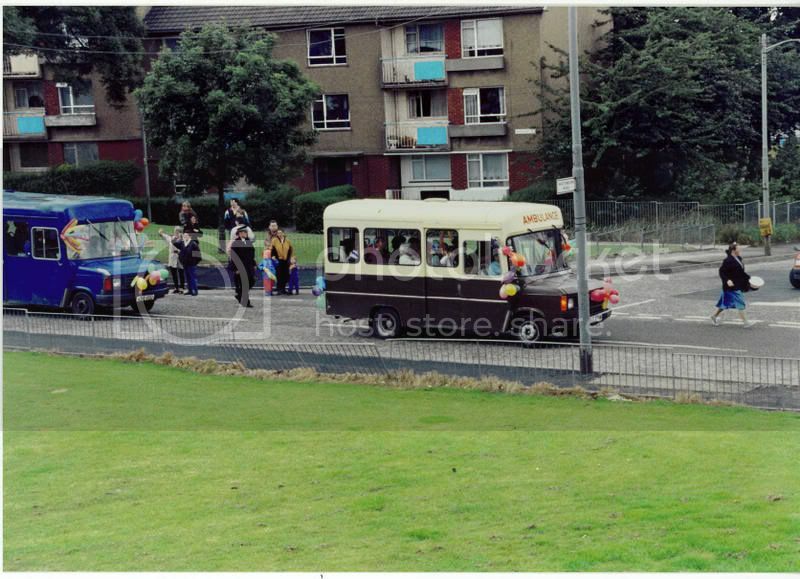 I know for years Pollokshaws people have tried a number of different events. Hope this one is/was successful. 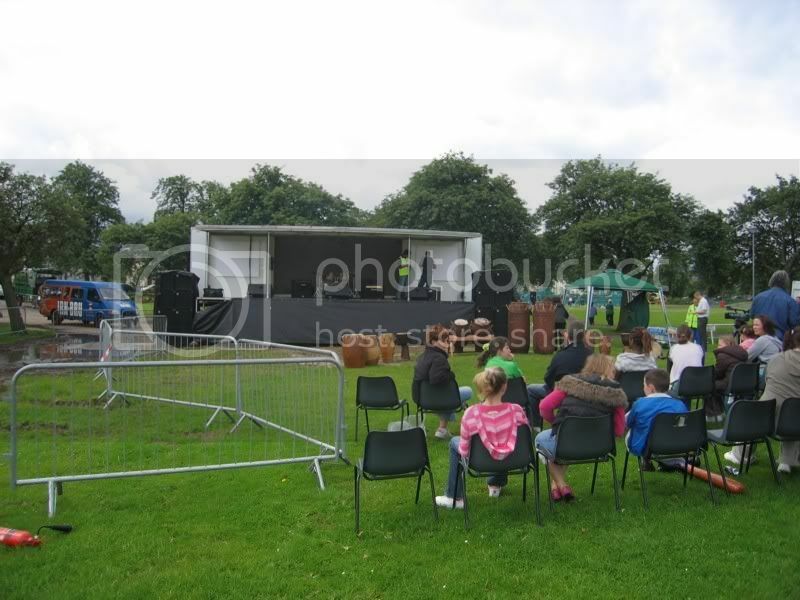 The South Nitshill Gala Week took place for many years and was held the last week in June. In 1990 it extended to two weeks to fit in with the Year of Culture the theme that year was Mary Queen of Scots and Lord Darnley. Three years later my daughter was the Gala Queen. I have more photos but need to scan them. Here are a couple previously posted on another topic. They organised competitions between the local school children and had events all week. On the Saturday of the Parade they held an awards ceremony and at night there was a dance in the community centre. 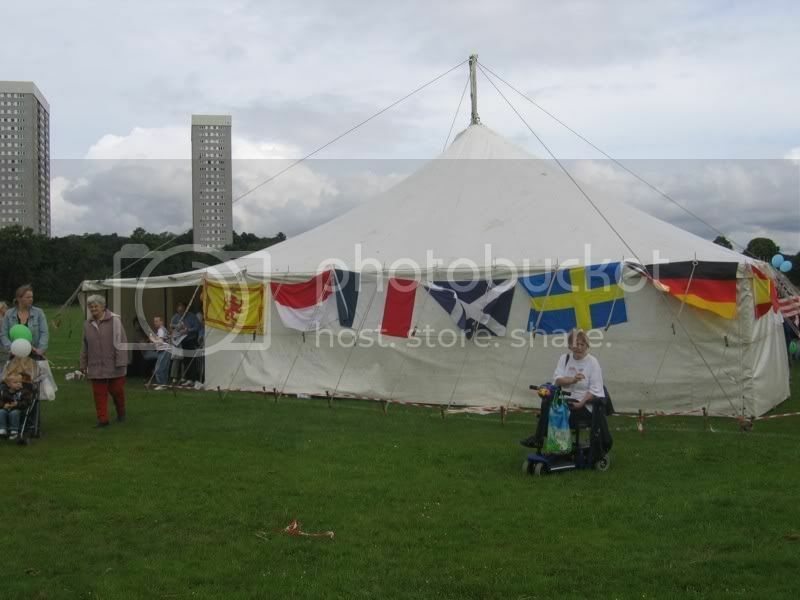 The fun day took place on Friday 6th July 2007 in King George V Park, Carnwadric. The organisers hope to make it an annual event. 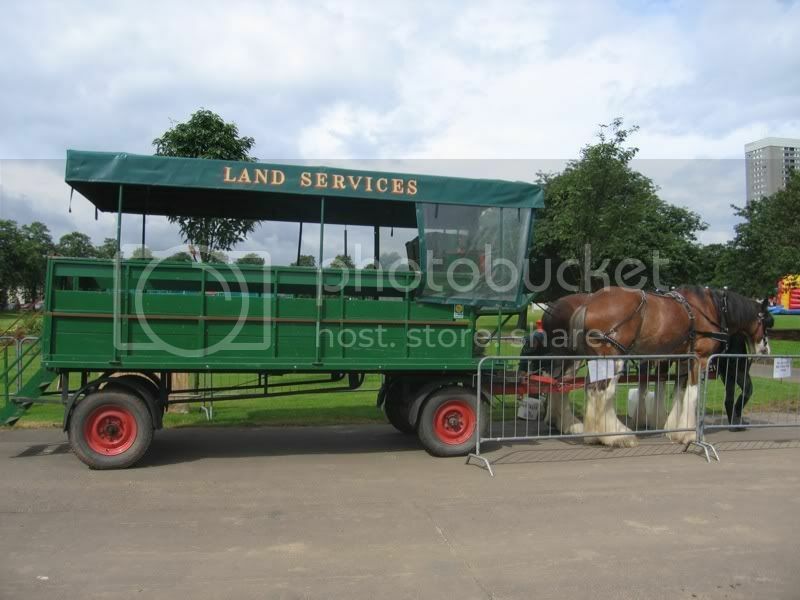 Good to see the council showing off their new vehicles. Alex, good to see your photos of the South Nitshill Gala: pity you can't quite see the 'Sky Dragon', the best Chinese takeaway in the area. I look forward to seeing the rest of your pics. 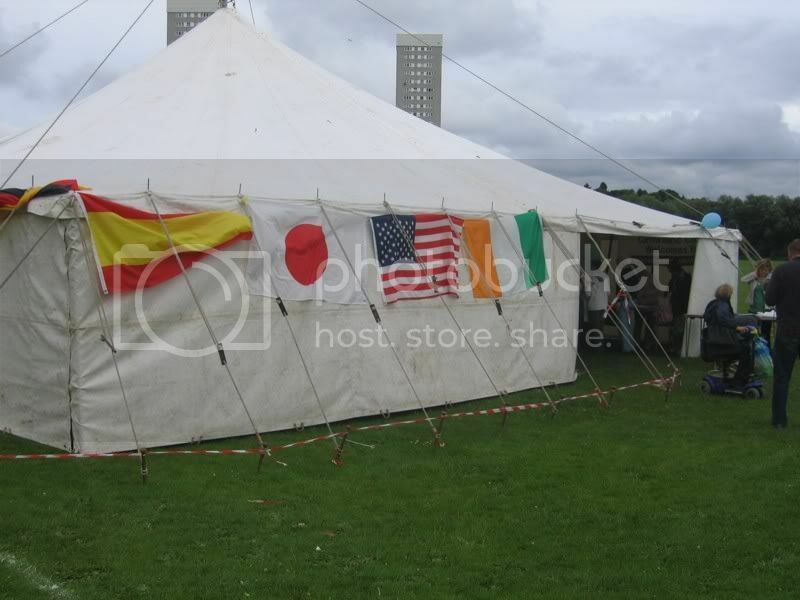 neilmc wrote: Alex, good to see your photos of the South Nitshill Gala: pity you can't quite see the 'Sky Dragon', the best Chinese takeaway in the area. I look forward to seeing the rest of your pics. 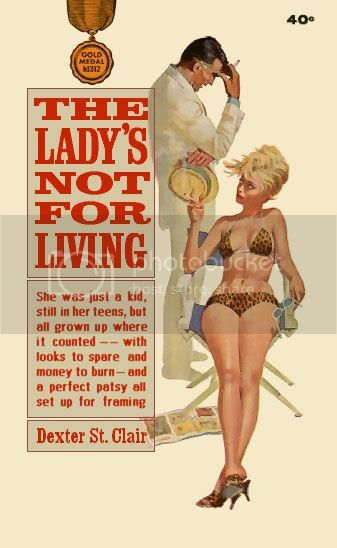 I found this gem which I thought might be of interest to you Neil. It is the Gala Parade from 1992 the year when my daughter was the Gala Queen. I have more and will post them later buth thought this one too good to post with the others. Wow, great photo Alex! You can see the old Willowford Club on the right of the pic, which was linked to St. Bernard's Chapel - rumour is it was closed down because it was a 'den of sin' built on 'hallowed ground'; it is now a piece of rubbish-strewn hallowed waste land. Look forward to the rest of the photos. I know it's not relevant to the Gala Day theme of this thread but do any of your pics show the Sky Dragon when it was still the Victor chip shop? It is amazing what you find in some old photos. I didn't realise I had a photo of part of the old St Bernard's Hall. I don't think I have any photos of Victor's (the best wee chippie) although I do remember taking some black and white photos at the time of the death of a 3 year old boy on the hill. He ran in front of a bus. I will have to see if I still have these photos to check if any included the chippie. neilmc wrote: Wow, great photo Alex! You can see the old Willowford Club on the right of the pic, which was linked to St. Bernard's Chapel - rumour is it was closed down because it was a 'den of sin' built on 'hallowed ground'; it is now a piece of rubbish-strewn hallowed waste land. What was hallowed about the ground? I think it went the way of most Social Clubs when Glasgow District Council's fully independent and non sectarian Licensing Board allowed the pubs to open all day on Sundays. May be this did happen to some clubs but in the case of St Bernard's there was a fire that damaged a considerable part of the building and the Church didn't have the funds available to carry out the necessary repairs. Not that it was well used in its final years and may even have closed before the fire took place. However, it was demolished never to be replaced. The Church are currently looking for a buyer for the site.